I have been ordering these for years. 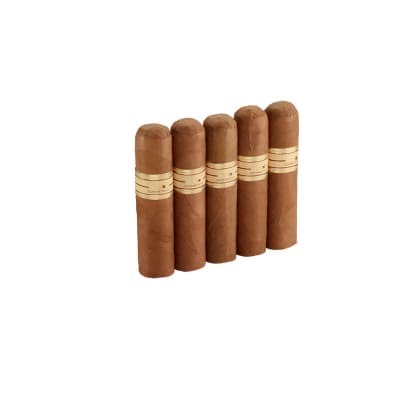 They have always been good and I recommend them if you are looking for a good inexpensive cigar. 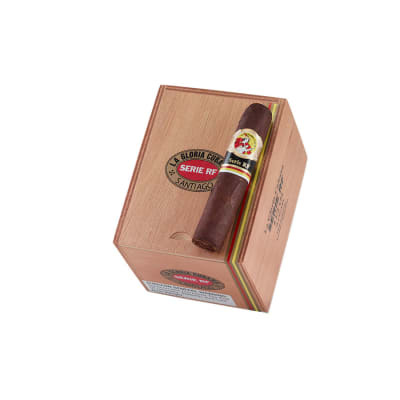 Mild flavors, nothing really GREAT about it. does peak about 2/3rds of the way in. 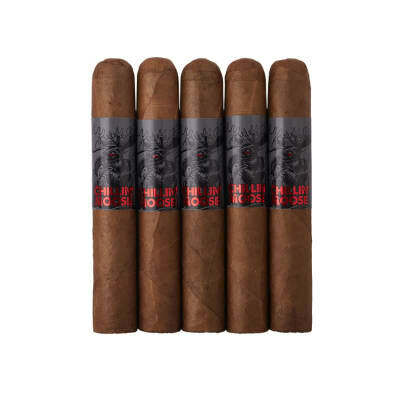 there are other better cigars at this price point. probably will pass on this one in the future. A plus is it doesnt get bitter later on in. you can nub this one to a half inch. 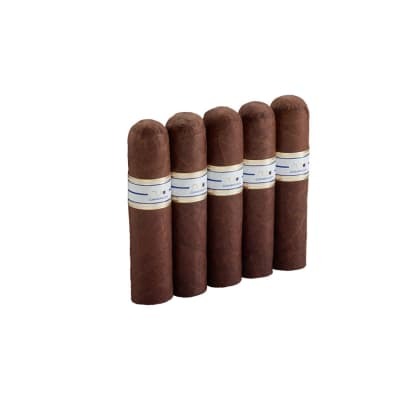 I smoked the 4x60. 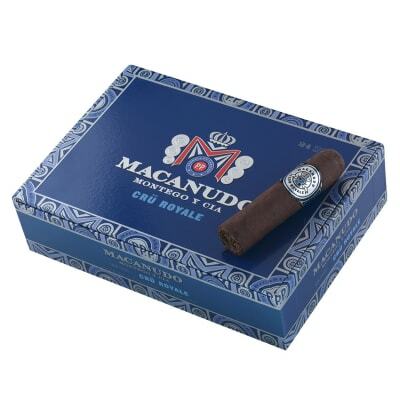 Not your father s Macanudo! Wow. More full than medium. Have a cold one handy! Big, bold flavor. Tends to tunnel.